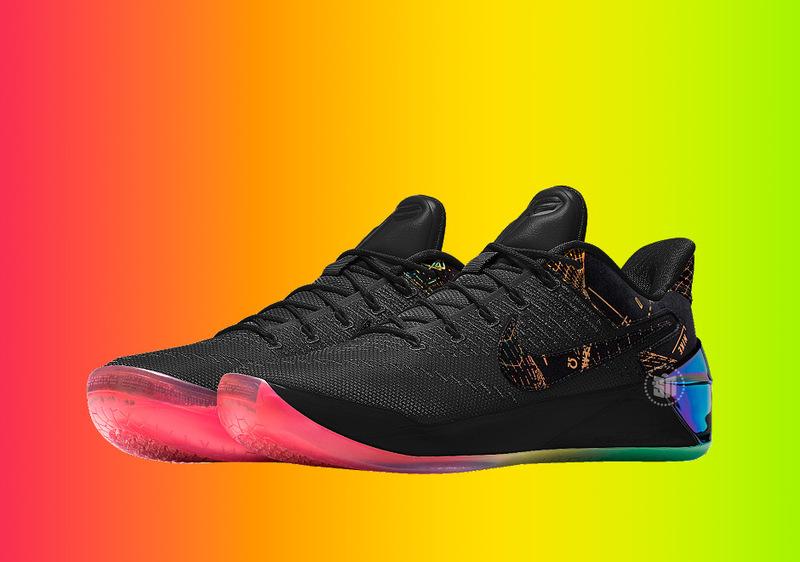 Nike Basketball is ‘Flipping The Switch’ to playoff mode with an energetic array of special edition colorways on their signature series, each available May 5th. 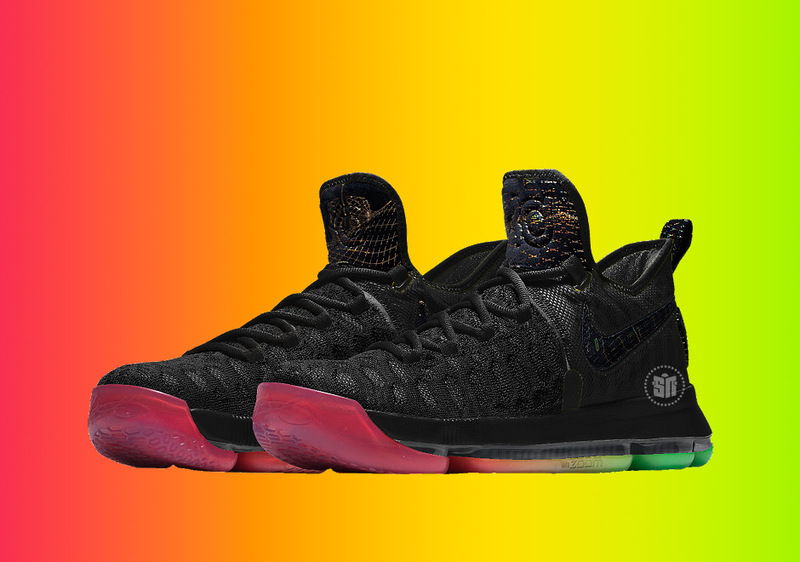 That’s not all that’s in-store for their signature lineup either, as the new NIKEiD “Rise and Shine” Pack is available for your customization right now. 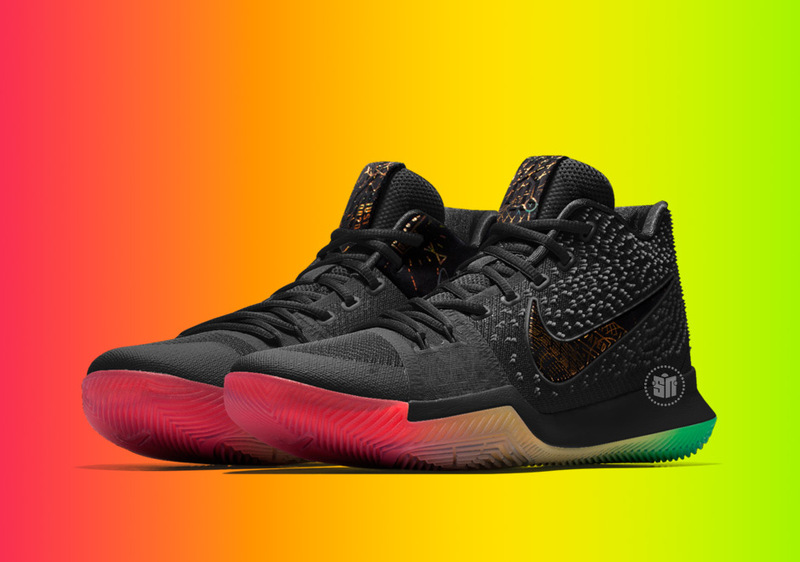 The collective features rainbow gradient options on the outsole while stark black uppers on the Kobe AD, the Kyrie 3, the KD 9, and the LeBron 14 each utilize iridescent qualities for a premium finish. A Nike Air Force 1 Mid is a random addition to the collection that has us wishing the Nike PG 1 would make its debut to the NIKEiD with this Rise and Shine Pack. 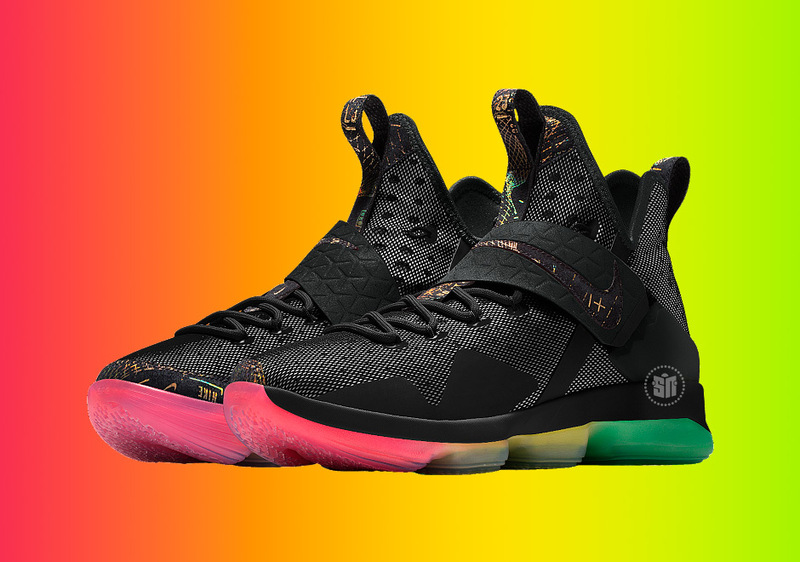 Check out more photos of the new iD options below and start customizing today via NIKEiD.